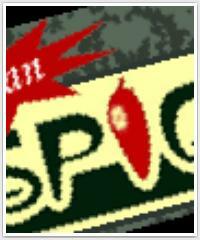 We are the Original Spice Box and one of the first with Cooking Classes in India. Why go to a copy when you can come to us? Are you a big group or only a few friends? No problem. Our Air conditioned kitchen has strategically placed mirrors so everyone can see before they try themselfs. The Menu You will learn how to prepare several vegetarian dishes for all ocasions. Snacks, Chai, different vegetables and so on. Many of the recepies are also well suited to go well with meat like chicken or fish so you can cook whatever you like and desire at home. We will provide you with our family's recepies before you leave.